Whether it is merely cosmetic refurbishment, general maintenance or structural building services that your property requires, it can be difficult to find a reliable building service that you can trust. Crestwell Building Services have assembled a professional building team that will provide you at all times with a service that is trustworthy and with a guarantee that our free quotation will not be beaten! Installation of fitted kitchens and bathrooms. Joinery, plumbing and heating installation. Damp course, roofing repairs and ground work. 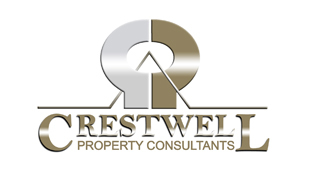 Crestwell Property Consultants understand the value of their clients’ time and make every effort to ensure that all building projects must run according to tight schedules in order to provide outstanding customer satisfaction.